As 2018 ended and the new year began, restaurant owners were in a mad rush to open new places. 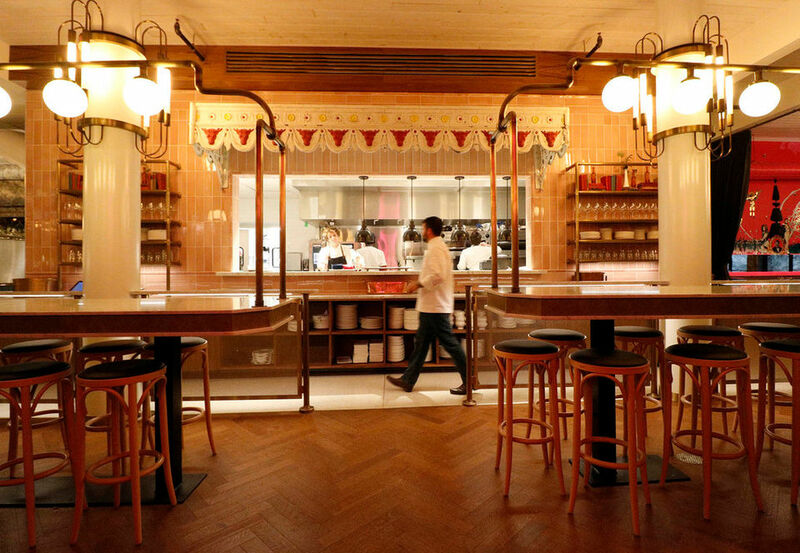 Here is a round-up of our most recent Opening Alerts of new restaurants. Check back every week for more.